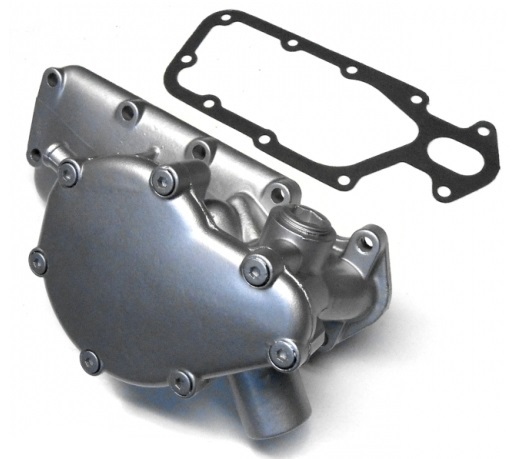 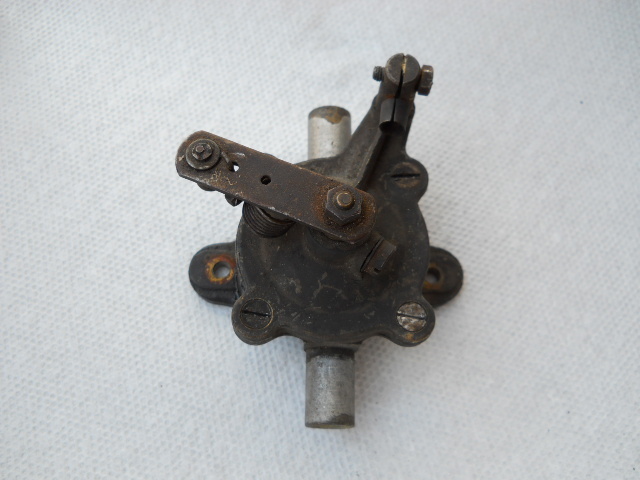 Lancia Fulvia s1,s2 1.1,1.2,1.3.1,6 Engines Water Pump New. 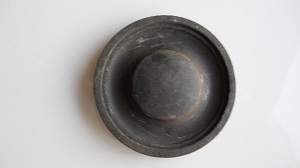 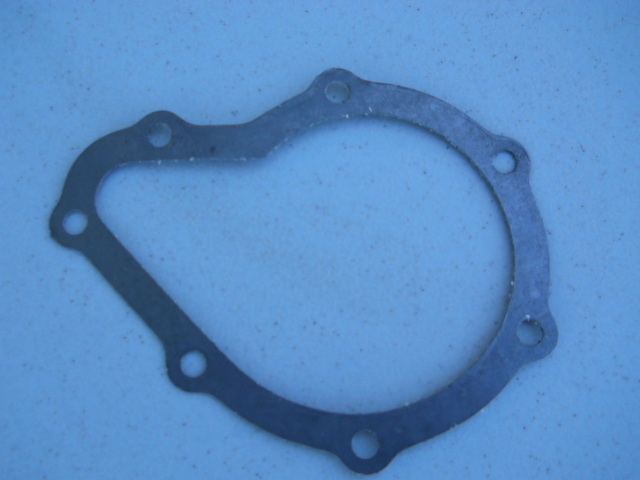 LANCIA FULVIA WATER PUMP GASKET UPPER COVER. 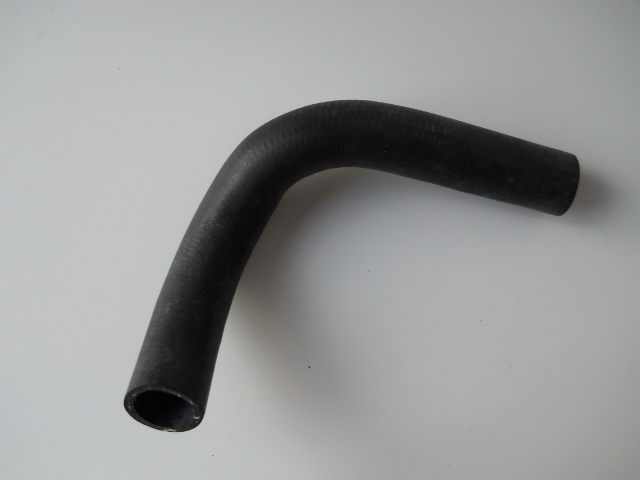 LANCIA FULVIA S1.S2 WATER PUMP COVER GASKET. 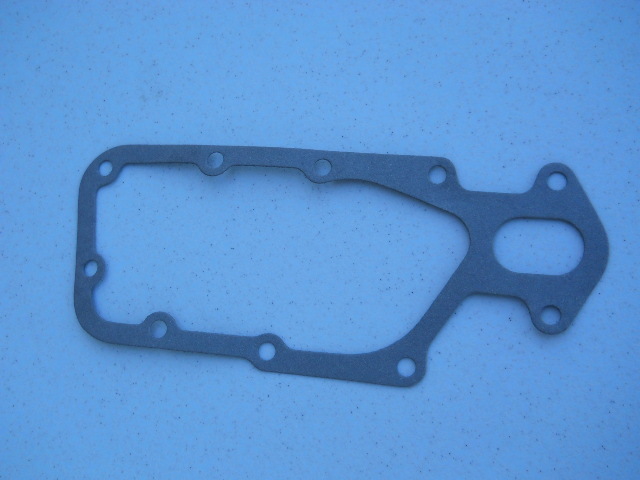 LANCIA FULVIA WATER PUMP GASKET PUMP TO BLOCK. 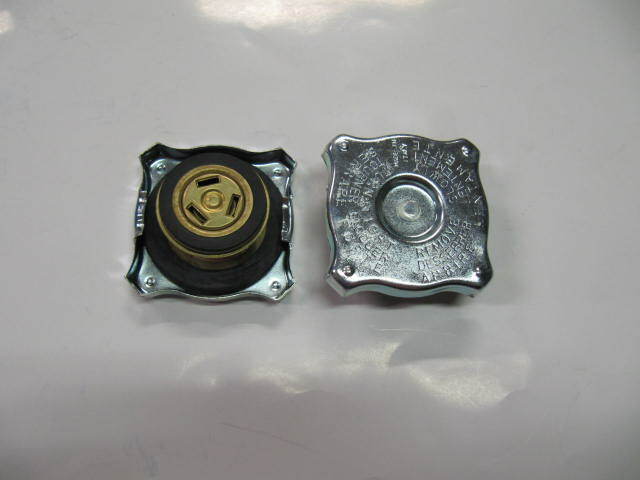 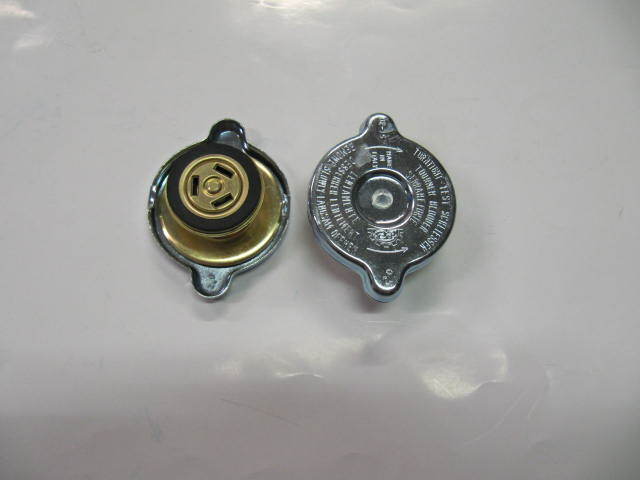 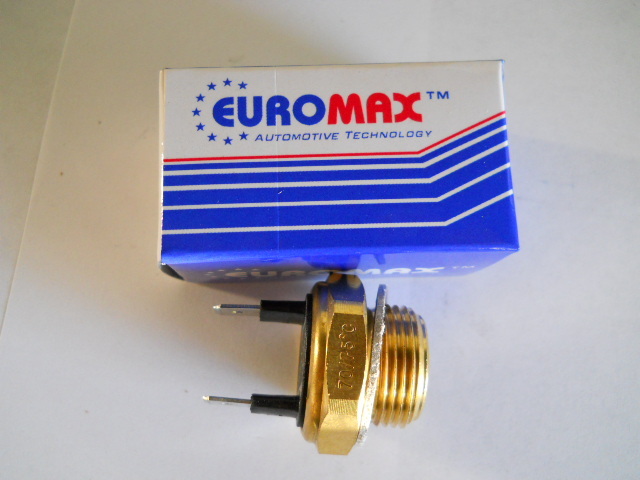 LANCIA FULVIA S1, COUPE,SEDAN WATER VALVE FOR HEATER USED & Rebuilt. 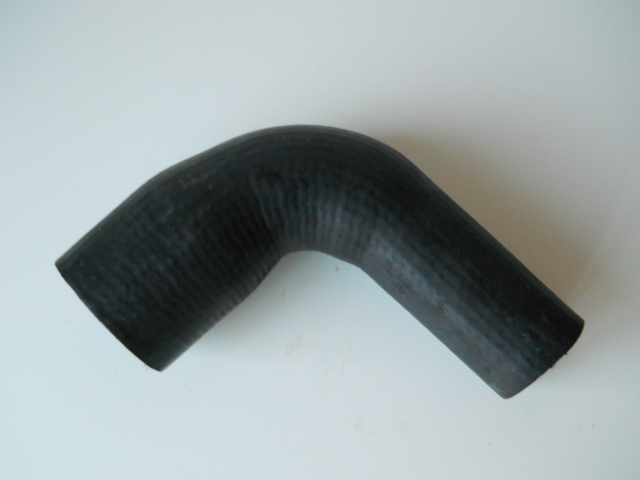 LANCIA FULVIA S1,S2,S3,ZAGATO,COUPE, SEDAN LOWER RADIATOR HOSE NEW.